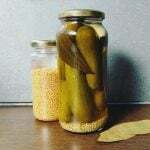 The pickles are considered one of the oldest preparations. 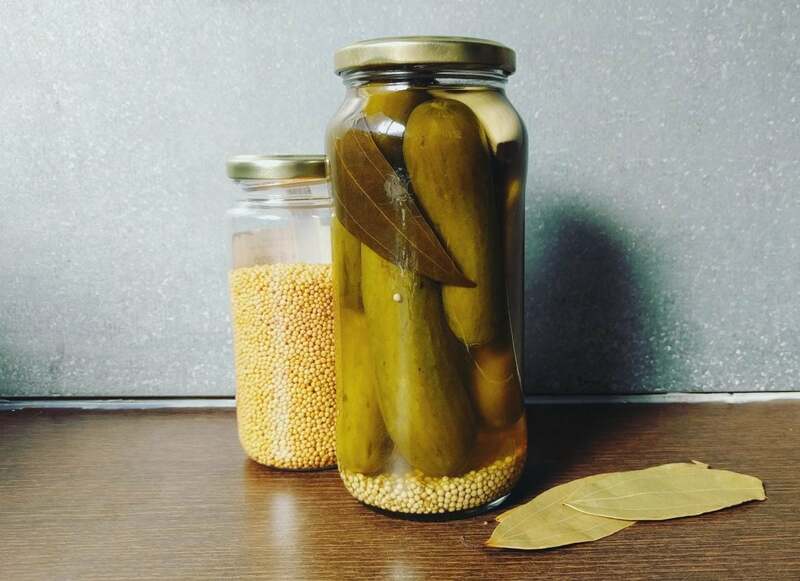 In fact, it seems that already in Mesopotamia and Egypt they made cucumbers pickles, although it was during the Roman Empire that they became appreciated. Phase 1 · Phase 2 · Phase 3 Serves: 1 Prep Time: 12 h Cooking Time: 0 min. You can use this recipe in Fast Metabolism Duet, FMD Phase1, Phase2, and Phase3. This recipe only contains vegetables so you can eat it when you prefer.